There is a $10.00 refundable fee payable prior to being added to the waiting list. 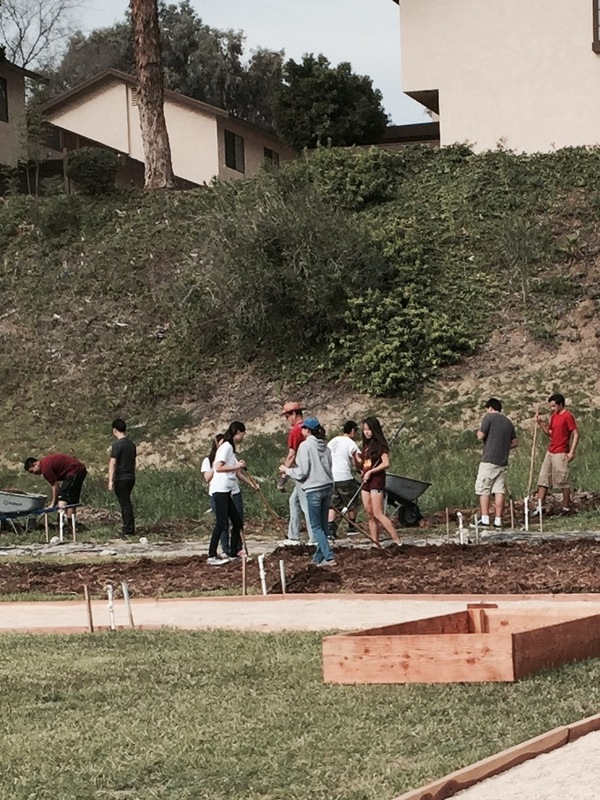 * A member's year lease may be broken if they violate the rules and regulations of the Diamond Bar Community Garden. Acceptable forms of verification are as follows: California driver’s license or California ID card, or a current utility bill. Acceptable bills are: (A.) Southern California Edison bill, (B.) City of Diamond Bar Services (water, garbage, etc. ), or (C.) Phone Bill. Current association garden fees and dues upon renting and there after at the first of the year. There is 10 day grace period. The plot renter has a history of abiding by the Bylaws and Rules & Regulations of the Diamond Bar Community Garden (DBCG). Sign the DBCG contract agreeing to abide by the current Bylaws and Rules & Regulations of the DBCG. Special Notes Regarding Member Eligibility: Plots may be assigned or reassigned at the discretion of the Board of Directors. Also volunteer hours: for each bed - 6 hours are required; so if you have two beds - 10 hours are required per year. We have two work parties each year and need volunteers for our Booth at the Diamond Bar Birthday Party each year. If a member wishes to terminate their membership a written letter must be sent to the office addressing the Garden Board. The member has 30 days at the time the notice is received to vacate the plot. Also, the member must return the plot to its original state. If you have any questions, check with Bill (our Garden Manager) who will guide you on what is required. If for any reason a plot renter needs to subleased or transfer a plot they must talk to the board. Each request will be take as a case by case scenario. If any changes occur they must be in writing and signed by all involved parties. *Membership in the DBCG may be terminated if any rules are broken, or if false information is given. If a membership is terminated, a re-application may be submitted one year after termination date. Upon loss of membership, you may not enter DBCG grounds for any reason. * Please proceed to the rules and regulations page for more detailed information on how a member can lose the right to a plot. All content is property of The Diamond Bar Community Garden.